Bridgwater College’s Childcare Centre looks after children aged from four months to five years old, from both the general public and the children of students at the college. It also runs a Holiday Play Scheme for children up to eight years old. The Childcare Centre is housed in purpose built accommodation, with a secure outdoor area boasting an inspirational garden, where children are encouraged to explore both indoor and outdoor learning. The Centre has many elements of outstanding practice, as stated by Ofsted and the concept of free flow play is encouraged, where children can move around the activities in the Centre, as well as having open access to the garden. The nursery management software being used by Bridgwater College Childcare Centre was inflexible and made printing out management reports impossible. 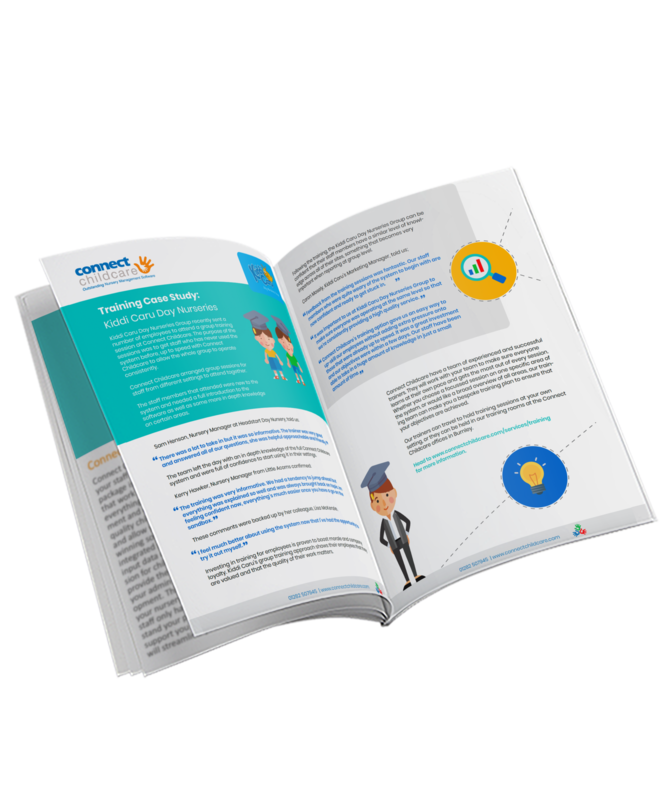 College nurseries and children’s centres can face a number of complex invoicing challenges including the college funding some of the sessions for their students, hourly crèche sessions and a large number of children receiving early years funding. The software we were using was tired and inflexible, it was not up to scratch for our needs. We would put data into the software but couldn’t then do anything with it. This made it really difficult to run financial reports or check our occupancy levels during meetings. Different children in our care receive different levels of funding, through both the government and college, and in some cases bills are split between parents. This meant that we really needed a system which would simplify our invoicing process and make it easy to check who owed us what each month. 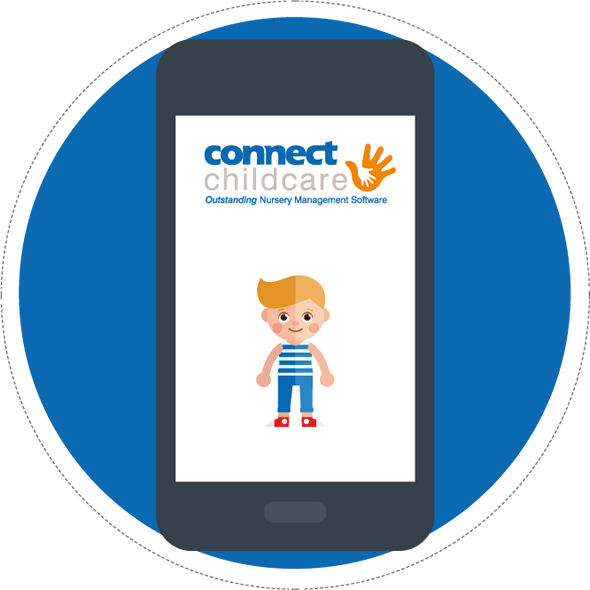 After researching different nursery management software providers, Julie was impressed with the level of customisation and flexibility available through Connect Childcare. 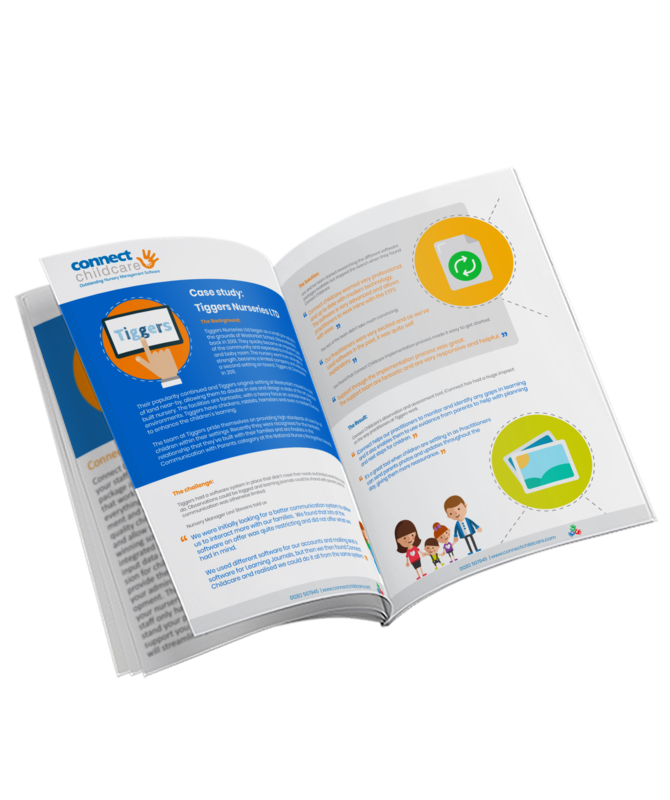 Connect Childcare’s software is fantastic for our business. 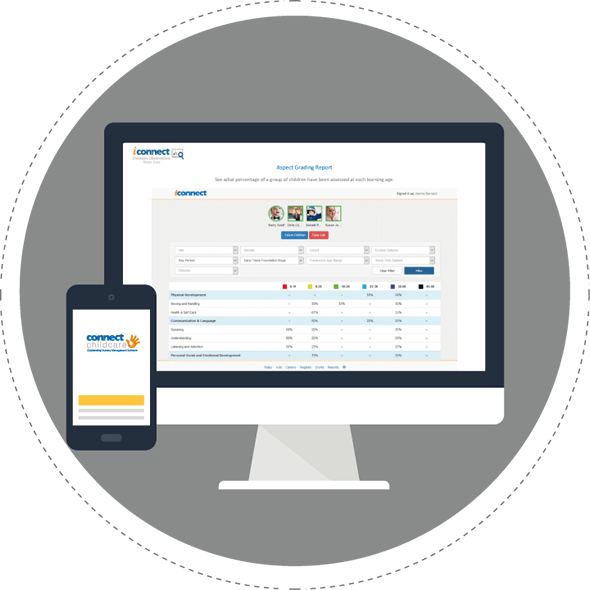 It is functional and flexible which we love; it fits around the individual needs of our business and the fact that we can customise different elements of the software, including reports. 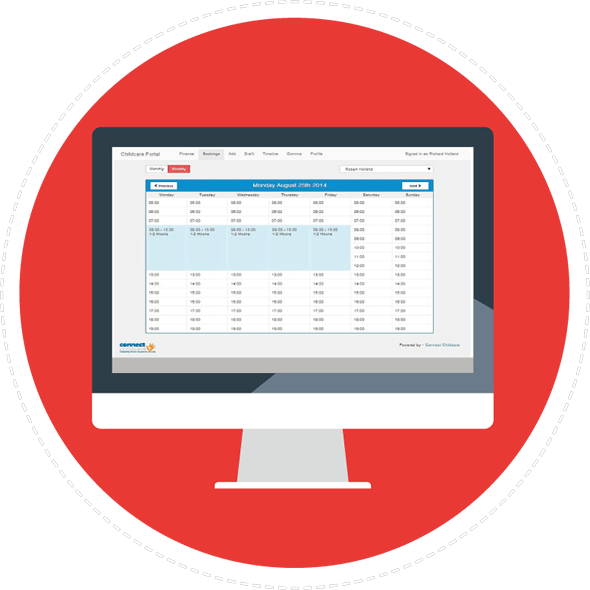 Our invoicing system is now much more professional; we know exactly what is outstanding and what we are invoicing people month to month. 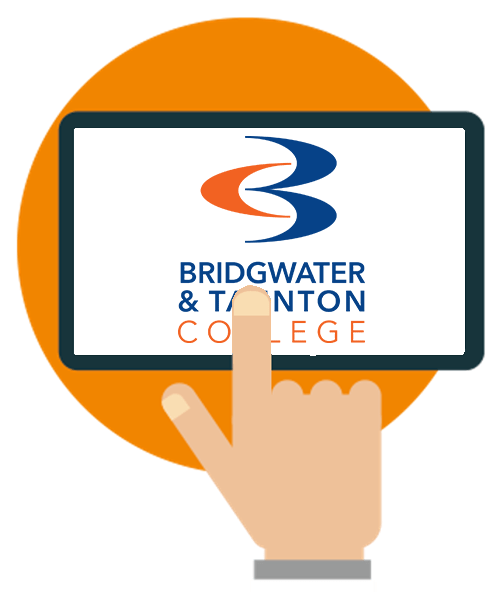 After receiving training on how to use all of the functions of the customised software, Bridgwater College Childcare Centre are now looking forward to using the new iConnect features. 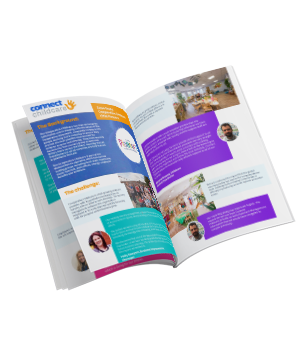 Everyone we have dealt with at Connect Childcare has been fantastic. We received excellent training and any questions we had were answered quickly; nothing is too much trouble for them. We love the little additional features that you would never think of like the sun cream chart. It is making the lives of our staff in the rooms easier and more efficient. We have just started to use the new iConnect software; it is amazing and we are really excited about using this to its full capacity and saving us even more time.